The Lodge in the Vale017687 73331work01768775926fax Guest AccommodationNew development for 2010, The Lodge in the Vale, near Keswick. 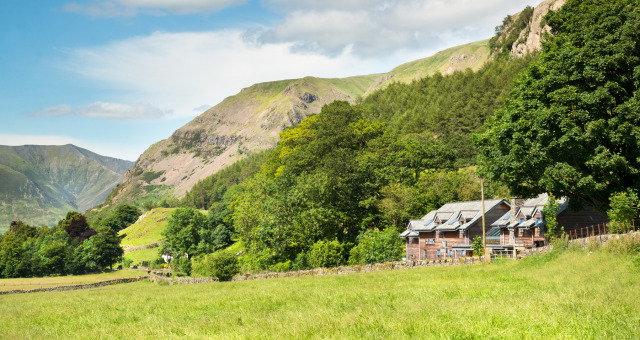 Just completed in the heart of the Lake District National Park is the stunning Lodge in the Vale. 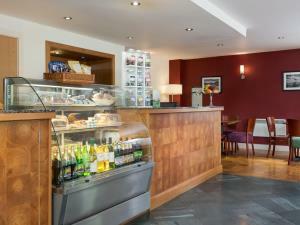 Located between Keswick and Grasmere just off the main A591, it is in one of the most picturesque locations in the area. A modern B&B accommodation near Keswick. Pets welcome at £15 per pet for the duration of your stay. Cots available on request, subject to availability.